This tournament was very interested and 20 players did show up. They played first the qualification games for the quarter final. The 8 players were the best 2 of each of the 4 groups. 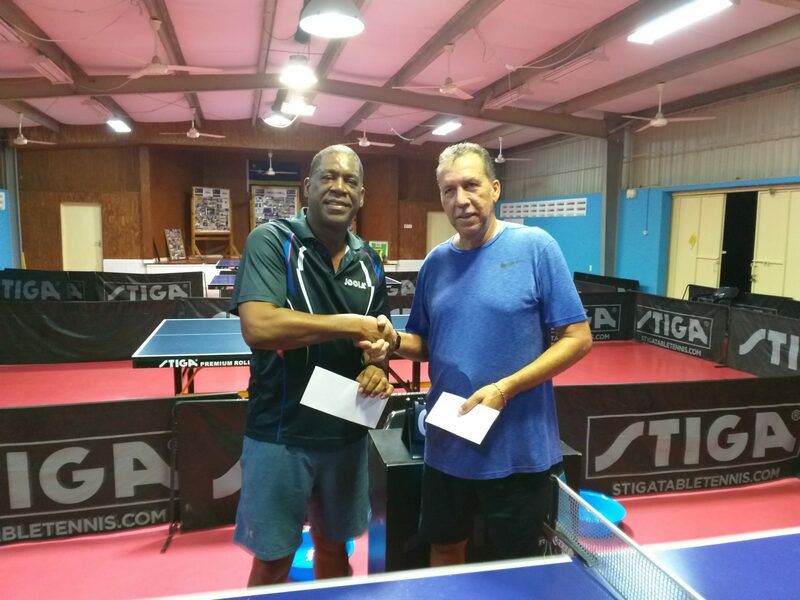 Last Thursday March 21st, the FTMK organized the table tennis 50+ Tournament sponsored by a former table tennis player from the 60’s Ashley Hollander, owner of Bremar Agencies.